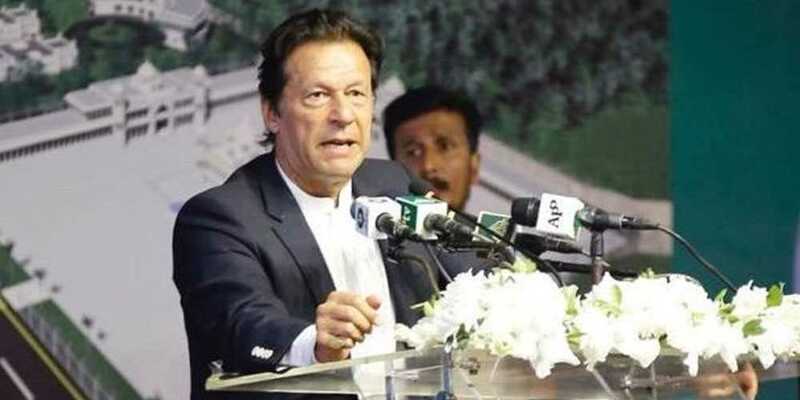 Prime Minister Imran Khan on Friday has said that decision to convert Prime Minister House into university reflects government’s priority for education. While talking to a conference, PM Khan said that the money recovered from looters will be spend on education and PM House will be converted into a university. PM said that this educational project is my first priority, I have hit upon this idea after being inspired by British leaders, he added.